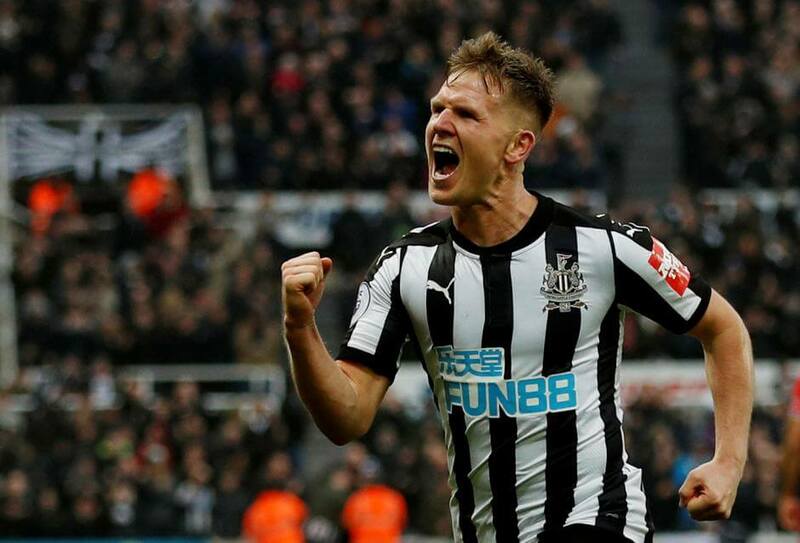 It seems a little bit odd if Newcastle are in negotiations with Bournemouth regarding a swap deal that would take winger Matt Ritchie back to Bournemouth and bring striker Joshua King to Newcastle. Bournemouth would also receive some cash from Newcastle as part of the proposed deal. We’re not at all sure about this one – always assuming the report in the Sun is accurate. Here are some comments from Newcastle fans who took to Twitter on hearing the news. Don’t believe that Matt Ritchie (plus cash) swap rumour for Josh King. Would you buy s used car from them. Arthur Daly is more reliable. Not happening, just fiction, again. Ritchie to take a suitcase full of used notes on the train to Bournemouth with King bringing an empty suitcase the other way. Oh please. Ritchie and Kennedy feeding King up front might seem more interesting. I suggested I’d consider selling Ritchie the other day. I wouldn’t exactly say he’s impossible to replace and if Rafa has someone in mind like Rodrigues or JArrod Bowen then I say it’s the right time to cash in especially if we can get a decent striker from it. I think this King must be worth a lot more though. By the way, that Forsberg was good last night. Sure we’ve been linked with him before. Could someone write a story that The Sun and The Mirror are being taken over by The Shields Gazette. although King has only had one good season, you have to doubt he’ll have another one. he’s certainly no Aleksa…..
You can just scene ashley does not want to take the club forward he’s not going to give rafa enough money to move forward if anything we could go backwards . I think it’s a load of tosh, if as reported, that Rafa/club is waiting for the Sky money before buying. If the right player came along and there was a danger of losing him to another club, surely it would be easy to get the deal done with a short term loan from the bank given the Sky money is guaranteed, or simply agreeing to pay the selling club on the 1st July ? 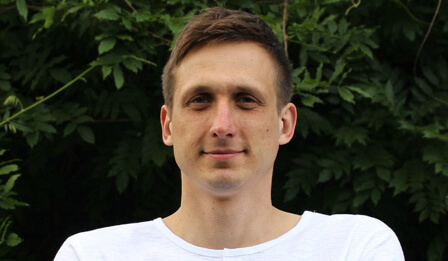 One theory why it is so quite on the transfer front……. if Rafa has been offered the Spain job, no way would MA sanction any buys until a new manager was in place … just throwing it out there. We supposedly have new head scout Steve Nickson backed up with his team of top scouts scouring the world for unexposed talent as a new way to find talented players without paying ridiculous amounts for the obvious targets. What a fu…ng joke and complete waste of time and effort to send these scouts all over the kin place to compile a list of targets when we know the deals for these players will never be sanctioned. Keith, bonjour. How about this then. I was sitting in Percy street bus station the other day when I realised MA and Rafa were in the seat behind me, talking. I actually heard MA say, Rafa you can have every penny of the tv money if you can hang on till July. The only spanner in the wood….er…bine, was Pards lurking a couple of yards away shuffling his feet and giggling behind his hand. He kept waving a little card which had “I’m a better man manager than him,honest” written on it. Just then Rafa turned into a giant hot dog and MA ate him all up. Now that’s as true as I’m here floating round in space, with David Bowie!! No chance of this happening. Just a b*llocks story. Wasted my time reading it. Sevilla is the 4th club to express interest in Merino. GeordieTom, don’t think anyone was knocking you, or saying that you were ITK. Just agreeing that the story is a load of poo. Where abouts in the Midlands mate. Lochinvar…and CHIT which again, is exactly what they are. You might be right there Jib. He needs playing time for sure but La Liga isn’t the PL and he needs to prove he can adapt to the English game and show some consistency here. Playing in Spain won’t help with that. I wonder if they will use VAR to sort out who did what in the big fight after the Germany/Sweden game? Predictions for the England game? I think we’ll win, but I can see us labouring it though, so 1.0 to us. Kane nearly broke the net there. Well…they didn’t take long to blow your prediction out of the water Dubai….though I doubt you’re complaining about it. LOL. Great strike by Lindgaard, that was. I’ll live with it Dagz, good to see them playing with a bit of confidence though. Panama’s Torres is a dirty bugger. Oh my…four in the first half? Is this England we’re watching? Proof is in the pudding, though. Let’s see how they do against Belgium once this game is over. Just have to avoid any unnecessary injuries at this point. whoa…another PK…it’s WWE out there! They might tru to get a load sent off and get the game abandoned. Wouldn’t be hard.